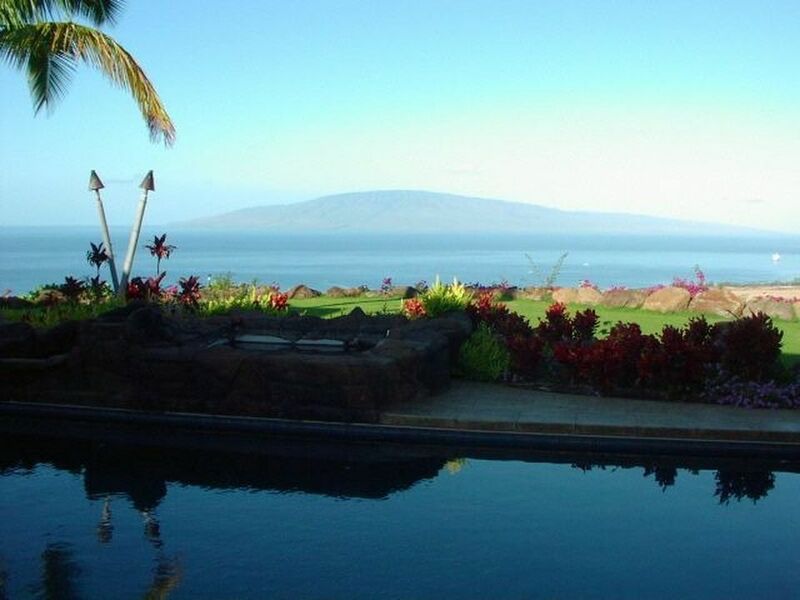 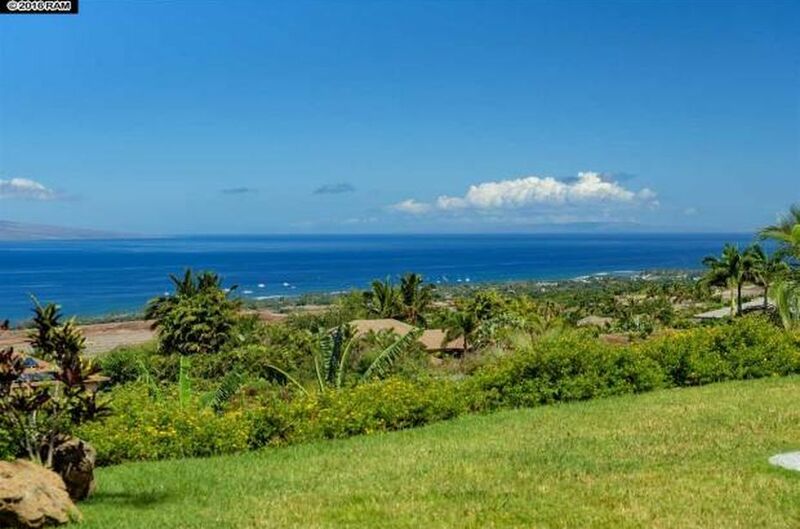 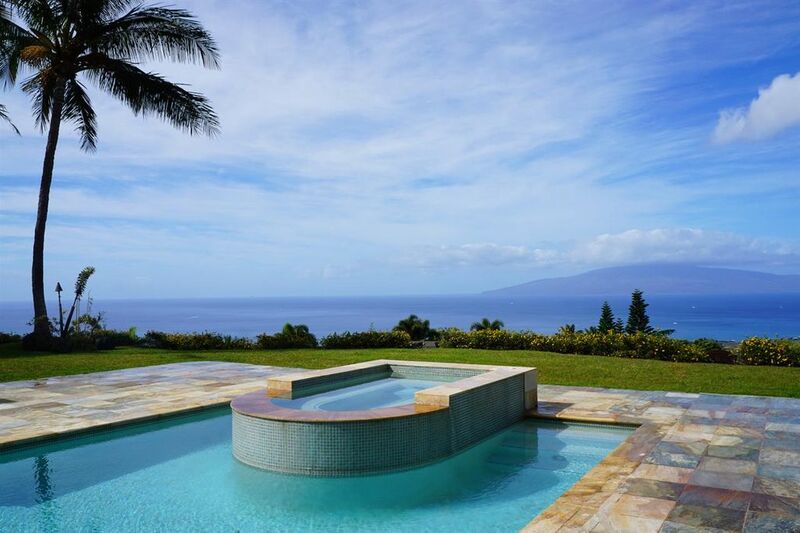 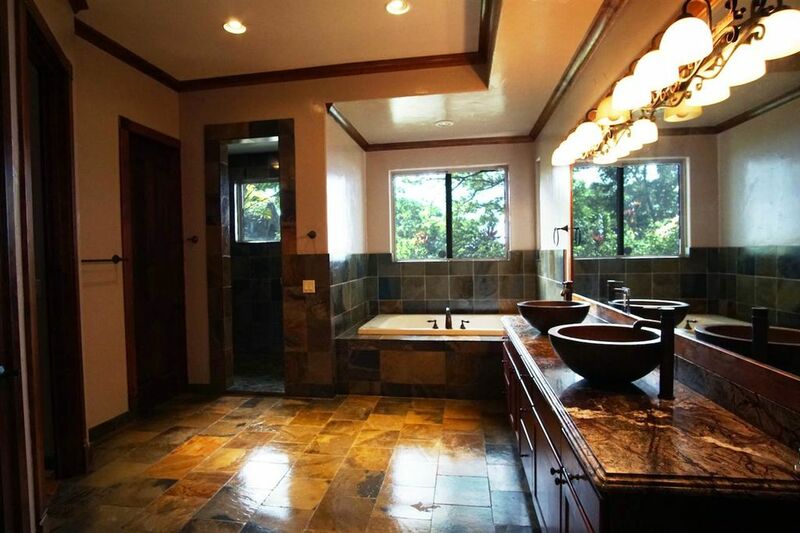 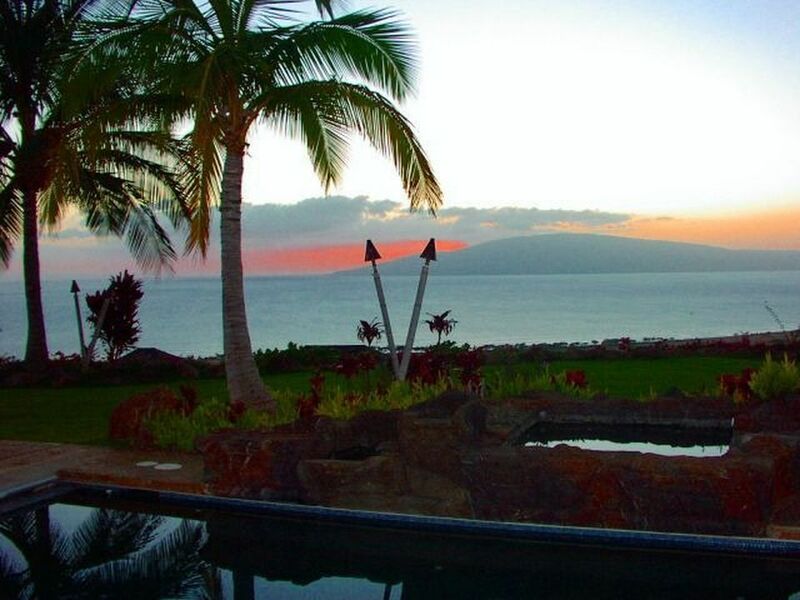 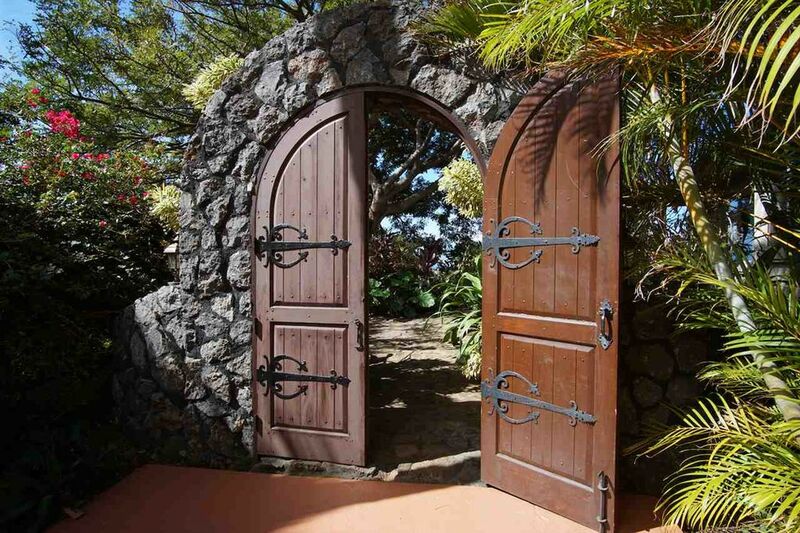 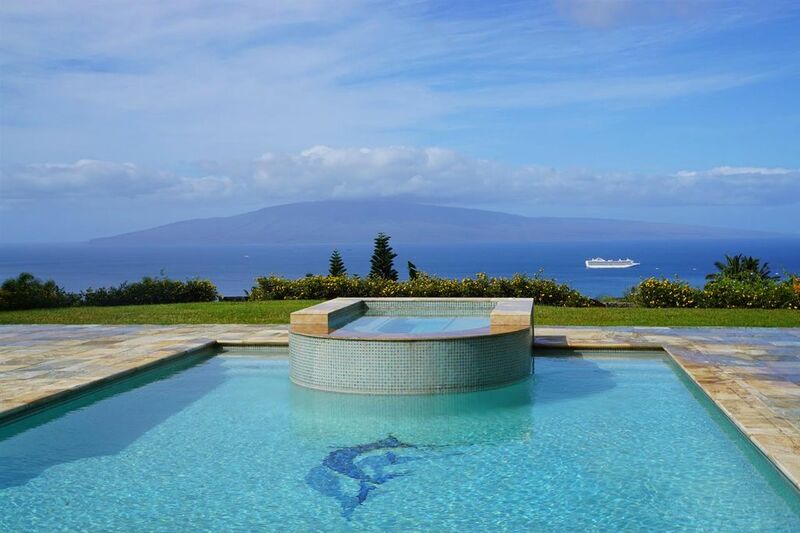 Watch the sunset every night from this beautifully designed Brown Development built home while enjoying sweeping multi-island ocean views from your very own castle on Maui! 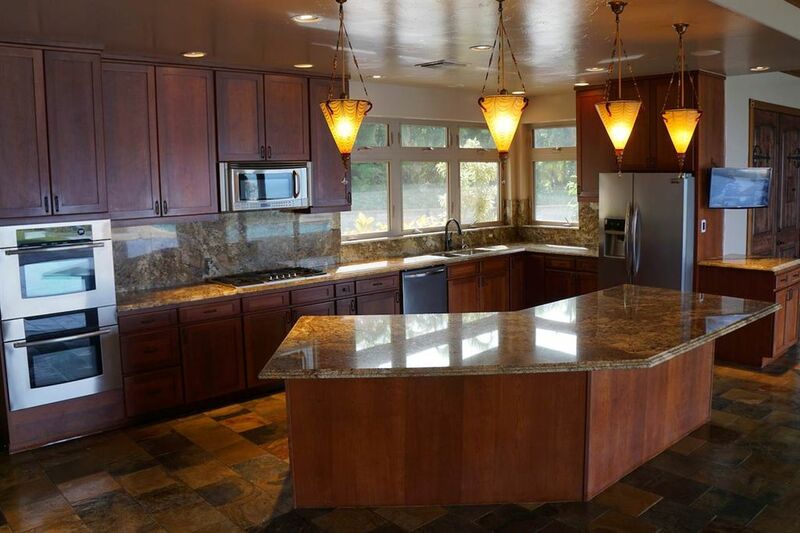 This gated kingdom is over 3,000 square feet and features a gourmet open concept kitchen with a generous island, beautiful granite counters, and a stainless steel appliance package including double wall ovens. 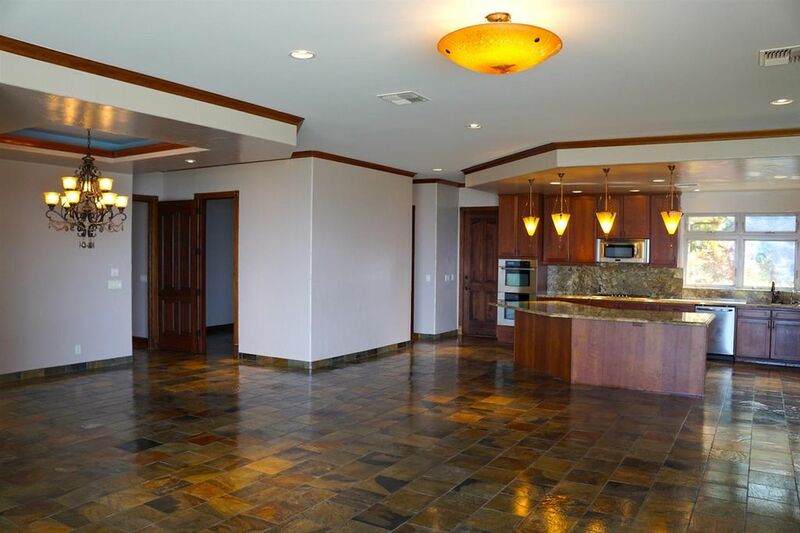 Master bedroom offers ocean views with sliding pocket doors, and an en-suite bathroom with two walk-in closets, and the two guest rooms with custom built-in Murphy beds. 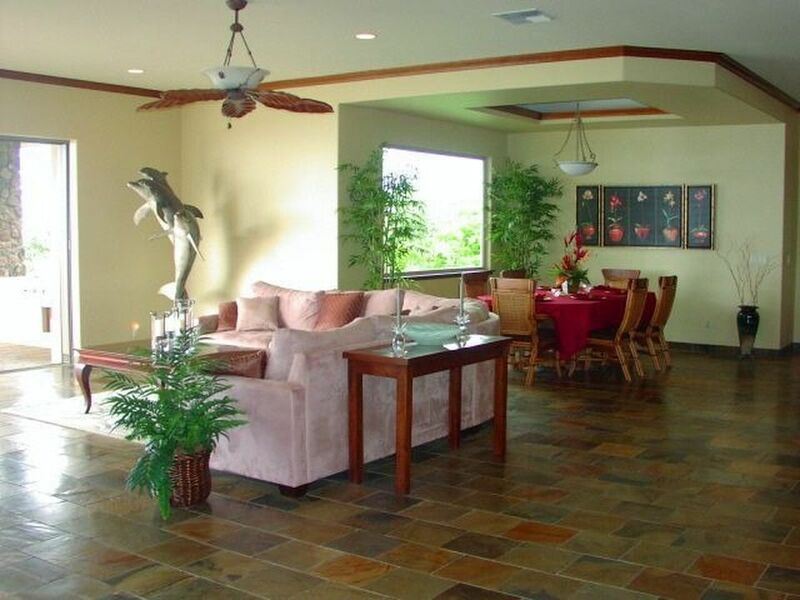 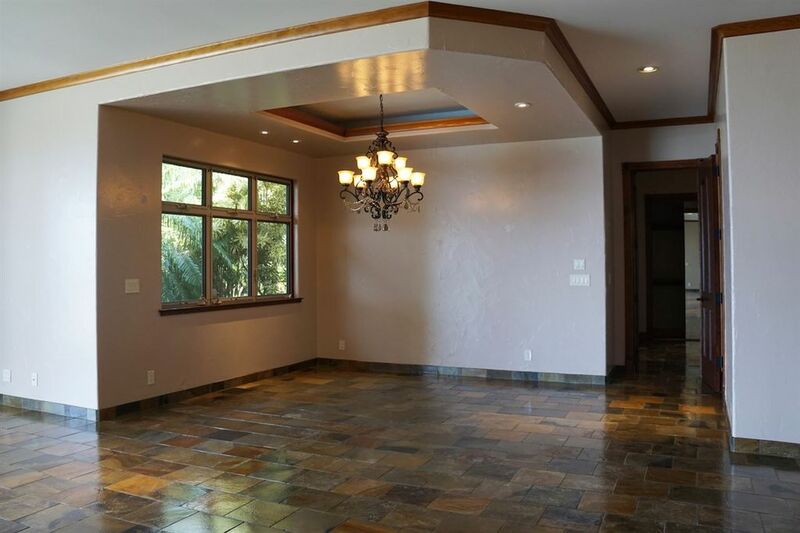 Living area sliding pocket doors open completely to a covered lanai for pure relaxation with a patio and barbecue area, pool (with spa) and fountain, fire-pit, lush grassy area, and a walkway that leads you down to the garden area. 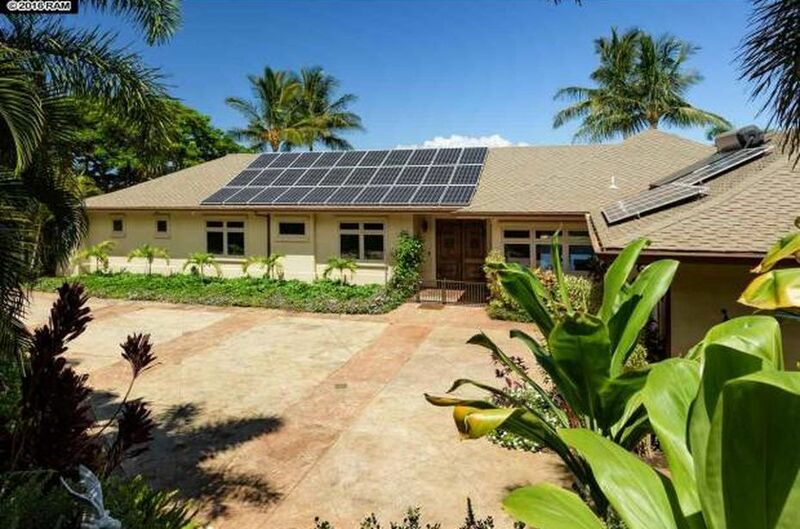 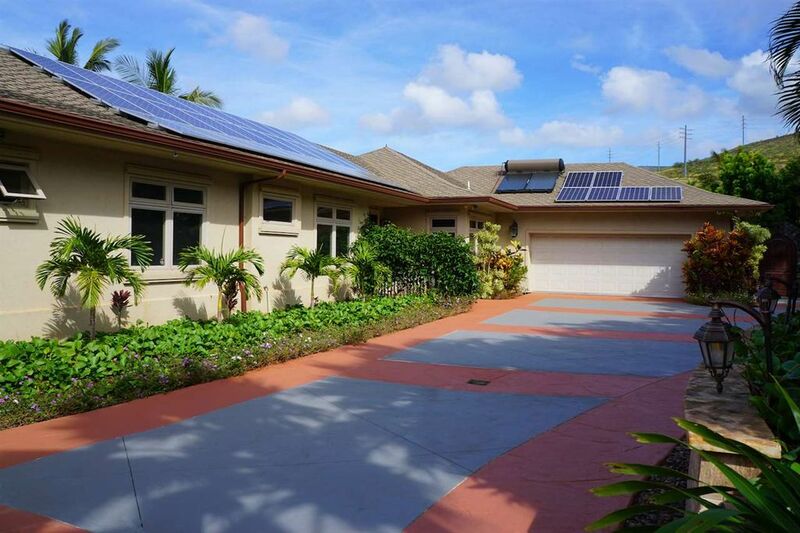 Top of the line water filtration system provides purified water throughout the entire home (with 2 huge water tanks), and the high-end 73-panel PV solar system will save on electricity. 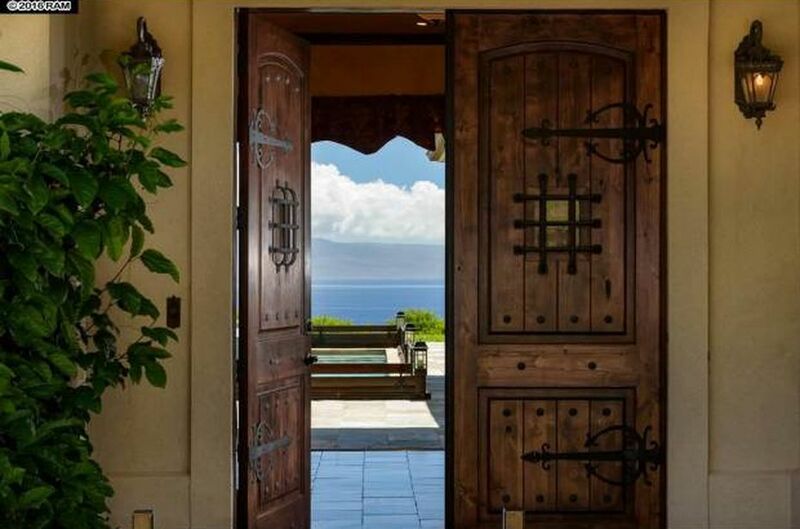 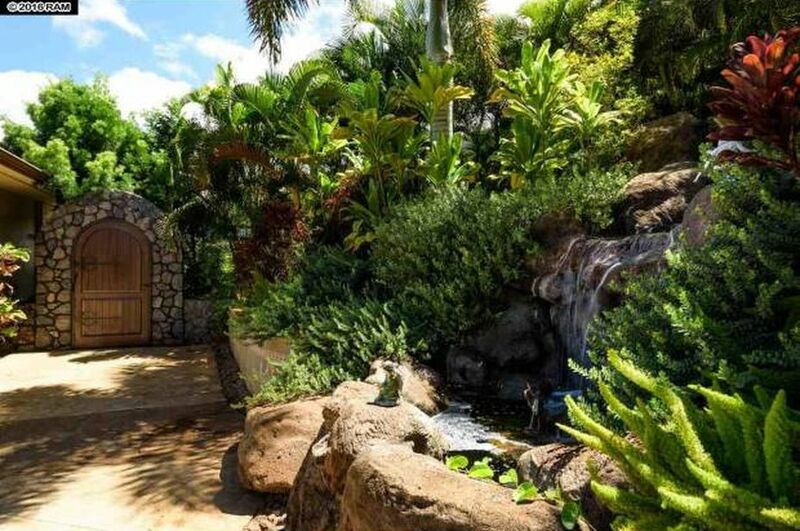 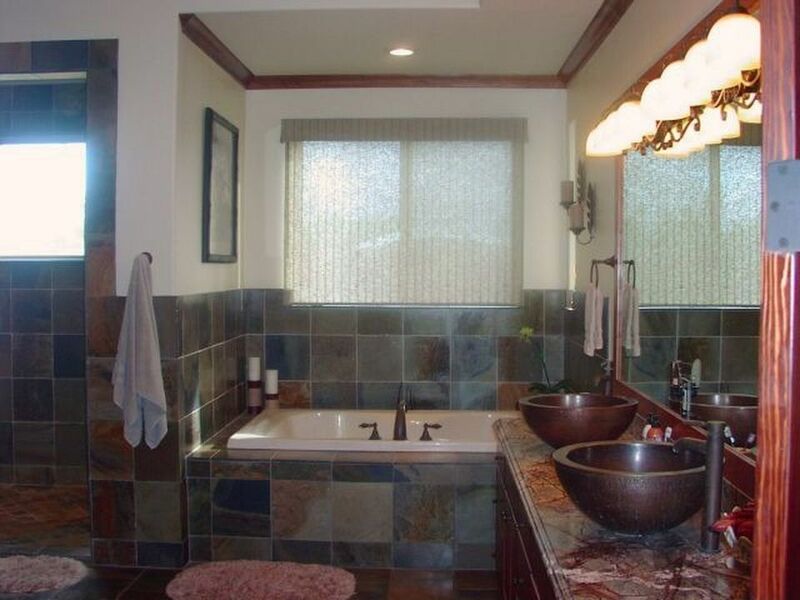 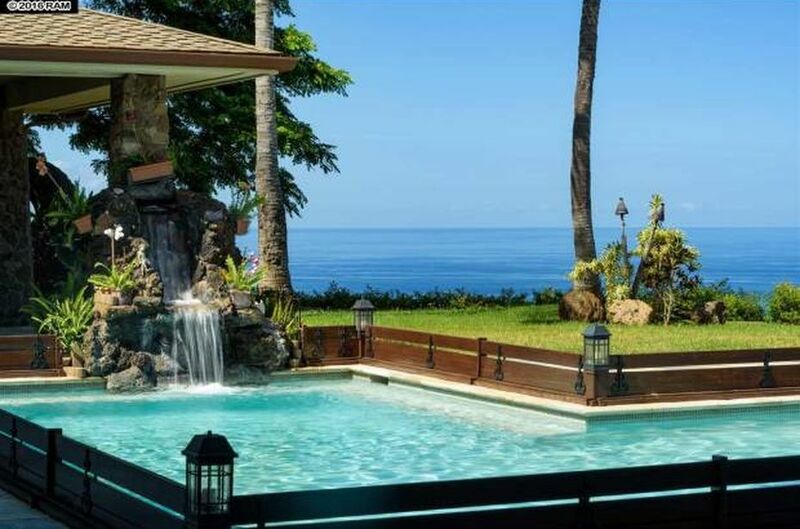 Beautiful views and privacy make this one of a kind home a must see!